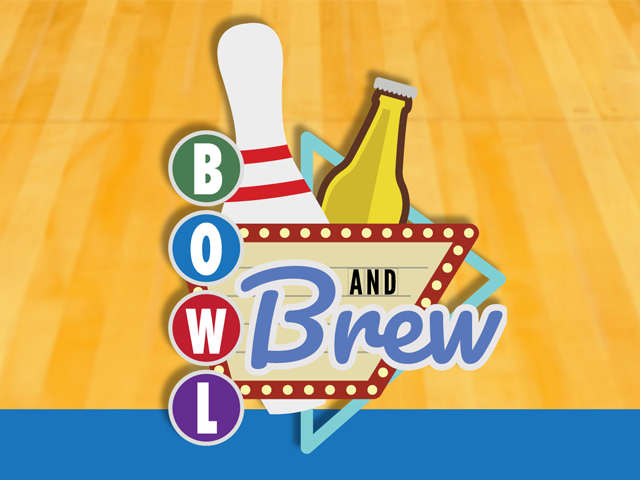 The Center for Developmental Services (CDS) will host the Bowl and Brew on Thursday, May 23, 2019 from 6pm-8pm at the newly renovated Bowlero at 740 South Pleasantburg Drive in Greenville. Attendees will enjoy a fun evening of bowling, brews, pizza, and a silent auction to benefit children with developmental delays and disabilities that are served at CDS each year. Individual tickets are $75.00. To sign up to play, visit www.cdservices.org/event/bowlandbrew. For more information or to be a corporate sponsor, contact Joy Blue at (864) 331-1314 or Joy.Blue@cdservices.org.